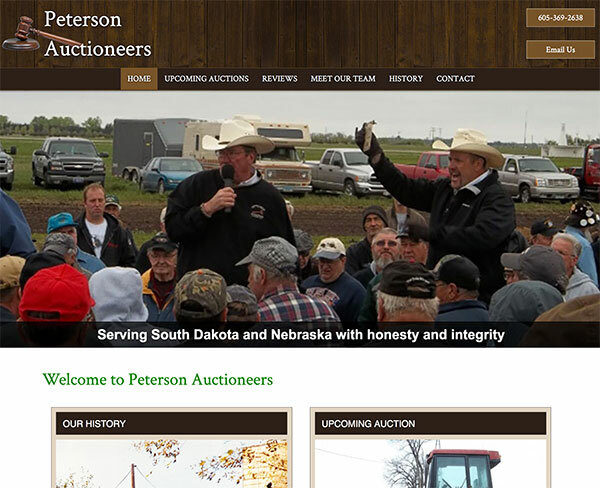 3plains offers auctioneer web design, internet marketing, and Search Engine optimization (SEO). We have experience building Auction or Auctioneer websites. Call us at (612) 716-2060 or send us an email. Whether you are an individual auctioneer or a large company, our websites are geared toward bringing you business through search engines such as Google. Need a custom logo, a new brand or even a logo design refresh for your auction company? Read more about our custom design process at the following link. Here is one example of organic search engine results that we can achieve for your business. 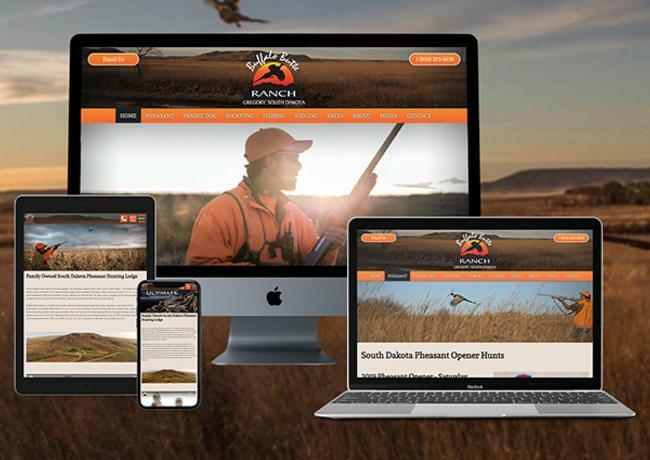 The following example it the website of in which we optimized it for the keyword of "South Dakota auctioneer": Can we get you to the top of the search engines for your business? We sure can. It's not easy, it take time, and it is hard work....But it is definitely achievable. First, we need to see what keywords or phases you would like results for, and we can help you get involved in the process of SEO. We can do SEO for you, or we can coach you though the process. At 3plains we do our best to understand your auctioneer business and what you provide. We are not looking to undercut our competitors or to be cheap. We are looking to provide you with a quality website at a price that is affordable for your business. We have some experience building auctioneer websites and look forward to learning more about your business. If you are not convinced they we are the company for you, check out our testimonials page. Contact 3plains today for a free consultation over the phone: (612) 716-2060 or send us an email.